A mum was devastated as the CBD oil with which she’d hoped to treat her severely epileptic daughter was seized at the airport. 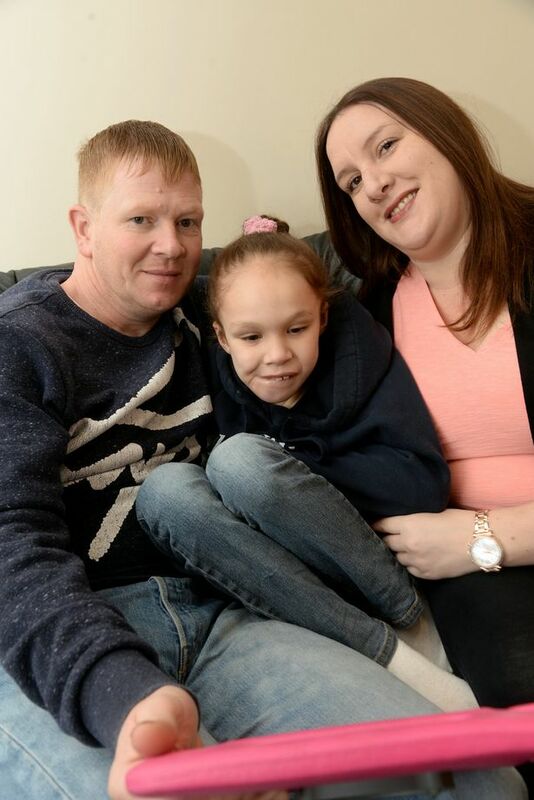 Nine-year-old Teagan Appleby suffers from a rare chromosomal disorder called Isodicentric 15, as well as Lennox-Gastaut syndrome, which causes her to have up to 300 seizures a day. 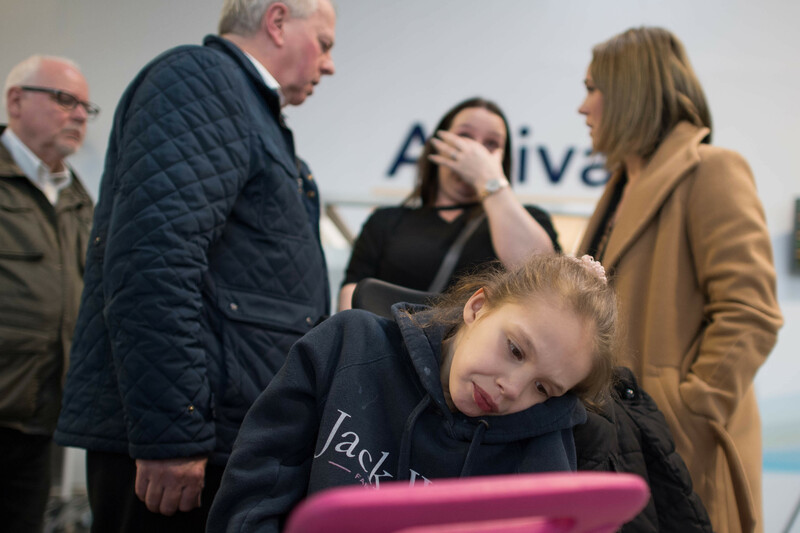 According to the BBC, mum Emma had been refused a prescription for THC oil for her daughter in the UK, so on Thursday (April 4), Teagan, along with her mum and Emma’s partner Lee, flew to Holland. There they had the medical cannabis oil prescribed by a paediatric neurologist at the Erasmus Hospital in Rotterdam. They collected a three-month supply of the drug from a pharmacy, and paid using a combination of their own and fundraised money. However, the family tried to bring the oil into the UK illegally, and when they landed at Southend Airport in Essex, the oils, worth £4,600, were seized. The law in the UK was changed last November to make access to medical cannabis legal, however parents are still struggling to secure prescriptions, in part due to reluctance within the medical community. NHS England guidance says it expects cannabis-based products for medicinal use should ‘only be prescribed for indications where there is clear published evidence of benefit’ and in ‘patients where there is a clinical need which cannot be met by a licensed medicine and where established treatment options have been exhausted’. The BBC report Emma had spoken in the Netherlands on Friday, explaining how Teagan has seizures ‘every single night, every single day’ and they ‘don’t know if she’s going to wake up in the morning’. This is our last resort. There’s nothing else. We’ve tried all the medications at home. If there’s a single, slight chance that this medication will help and save her I’m going to be here. The decision to prescribe cannabis-based products for medicinal use is a clinical decision for specialist hospital doctors, made with patients and their families, taking into account clinical guidance, which is based on the best international evidence. The Border Force has a duty to enforce the law and stop the unlawful import of controlled substances into the UK. Hopefully Teagan will soon be granted the prescription she needs in the UK.